A popular choice for a first pet for kids is the humble guinea pig- small and cute round balls of fur that squeak and squeal! Why do guinea pigs make such good pets for families? It’s not just because they’re so adorable (although that definitely plays a major part!). 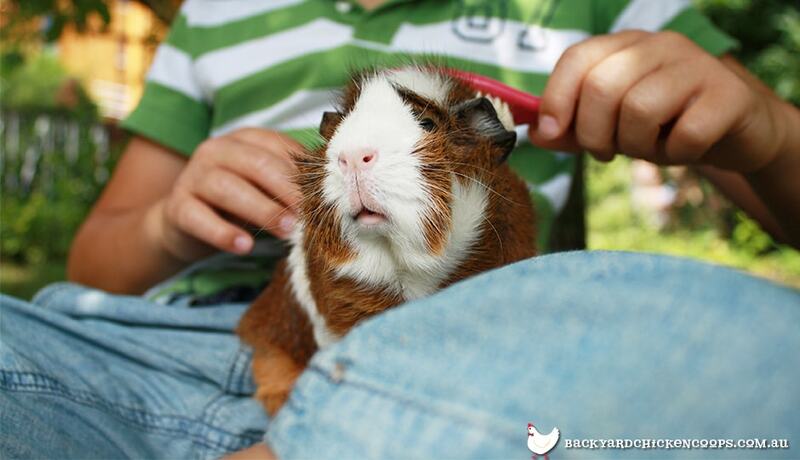 Guinea pigs are easy to tame and handle- as long as you and your children are being gentle with them. If you consistently pick them up and handle them daily, they will be comfortable and used to this behaviour. Be careful to teach your kids the right way to handle them, as if they are squeezed or uncomfortable they may scratch, or it can injure their delicate little bodies. Guinea pigs are happy munching on clean grass, guinea pig pellets and fruits and veggies all day to keep themselves satisfied - along with fresh water of course! Also, your kids will get so much joy out of hearing their delighted squeals of excitement when it’s time for dinner. Smooth coated guinea pigs only require a brush when it looks like they need one - long haired guinea pigs probably need about a 20 minute groom everyday. It might also be an idea to trim the long haired guinea pigs once every 3 months- pretty low maintenance, really! 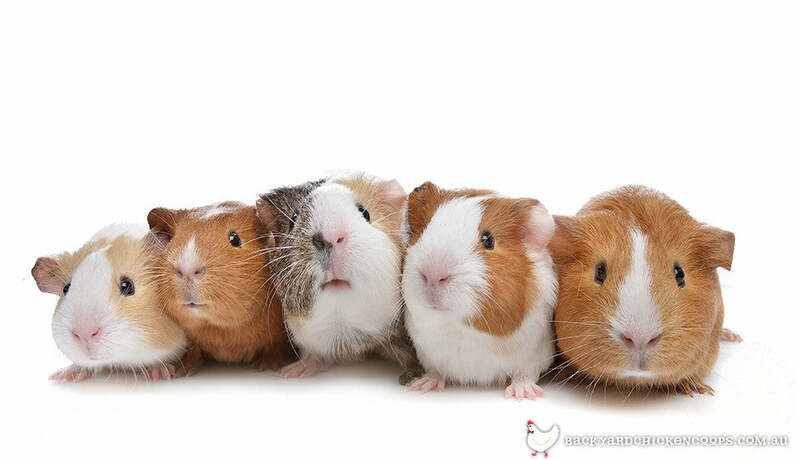 Guinea pigs are perfectly happy to live in small groups of two or three without getting lonely or sad. If you’re getting more than one, best to go with all females as more than one male in a group can lead them to fight. Also, not a good idea to get a male and a female in the same group as they do breed quickly! You may have noticed that guinea pigs are pretty tiny- which is great, because they won’t take up much space! 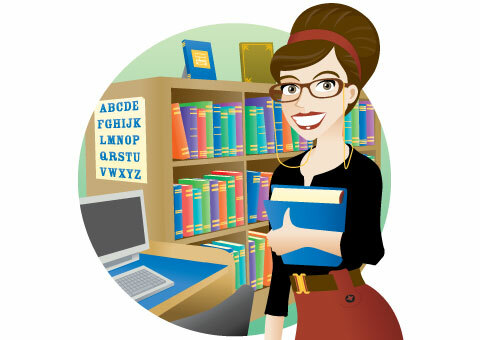 (Particularly good if you live in an apartment or something of the like).The general rule for their space requirements is that each guinea pig should have about 70cmx70cm worth of space to themselves. Check out our guinea pig hutches for the perfect solution! Guinea pigs are a great idea for a family pet as they are easy to look after and tame. Your kids will love their new little furry friends!